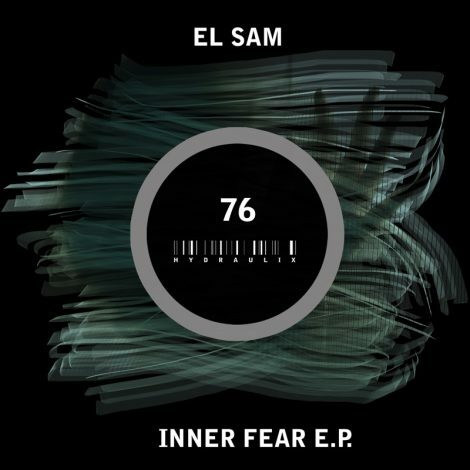 Slovenian Producer El Sam has a unique approach to making techno. He uses real instruments, which he records and mutates to make his own sound sources. Each of these tracks has been made in that way and turned into a dark techno throbber. We are always keen to support new artists with new approaches to music making here on Hydraulix, so we welcome El Sam to the label and we hope you enjoy this E.P. EL Sam DJ-ing, producing for the last 18 years. 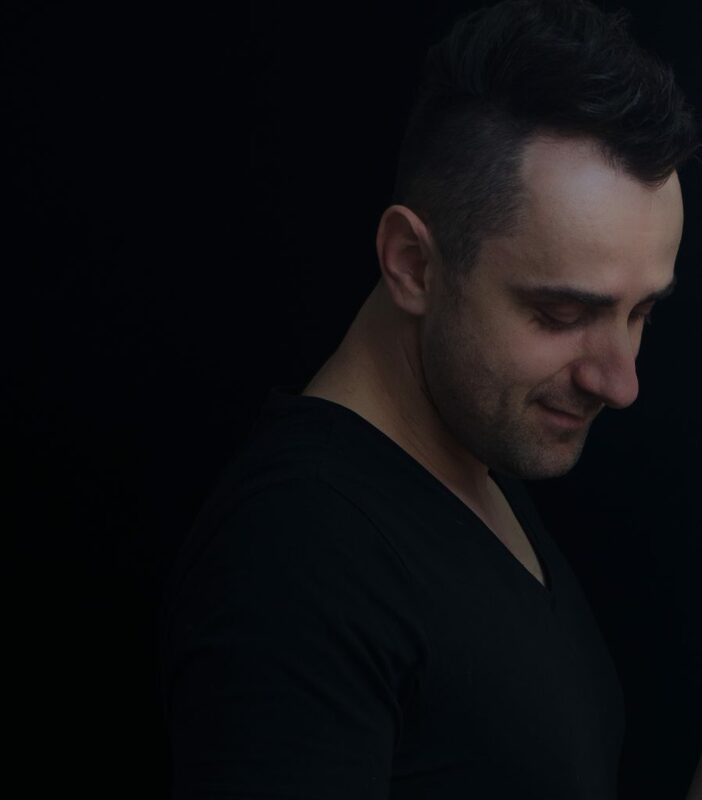 From the beginning till today, he worked with some of the top international dj’s and toured the world, playing in the best clubs and festivals from Ultra Festival & Winter Music Festival in Miami, Amsterdam Dance Event. The last 13 years he has produced music with all new age technology out there, but he felt he needed step forward. 3 years ago he started producing music with real instruments and real studio recording. For him this was something completely new, followed by an intense learning new approaches to production and a lot of sleepless studio nights. All you hear from him now is produced with real instruments. Recording real instrument piano, guitars, strings… and dressing them in underground sound is his passion. 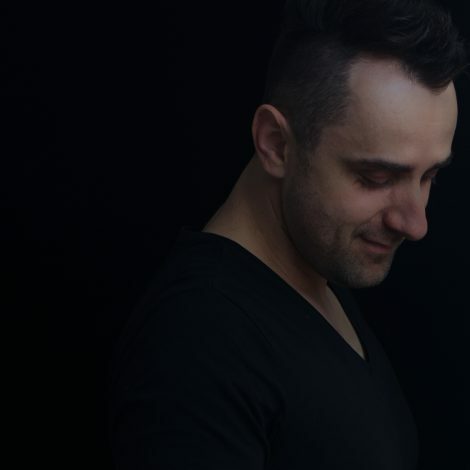 His dj & production music style is a unique blend of dancefloor power, tinged with techno fusion.